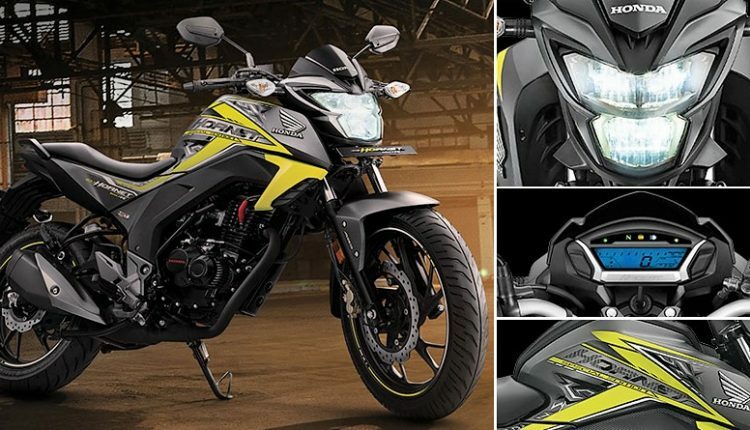 2018 Honda CB Hornet 160R has been launched in India from INR 84,675. The price range goes up to INR 92,675 for ABS DLX variant. Honda is the first manufacturer to offer single channel ABS as an option in 150cc, street bike segment. Before Honda, only Suzuki was seen offering single channel ABS, that too on fully faired and cruiser option only. 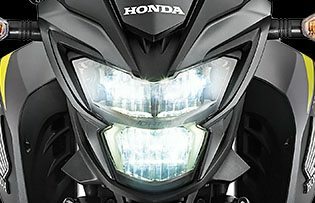 Honda CB Hornet now comes with LED front headlight, attractive graphic options, 5-spoke split alloy wheels, hazard switch and much more than before. It now measures 2041 mm in length, 783 mm in width and 1091 mm in height. Top spec variant weighs 141 kg while base loses 3 kg due to less equipment. 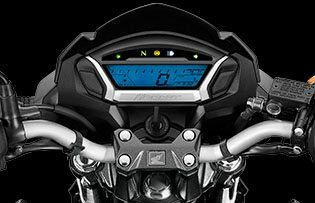 Hornet is powered by a 162.71cc, single cylinder engine producing 14.9 BHP at 8500 rpm and 14.5 Nm at 6500 rpm. The engine comes mated to a 5-speed gearbox. 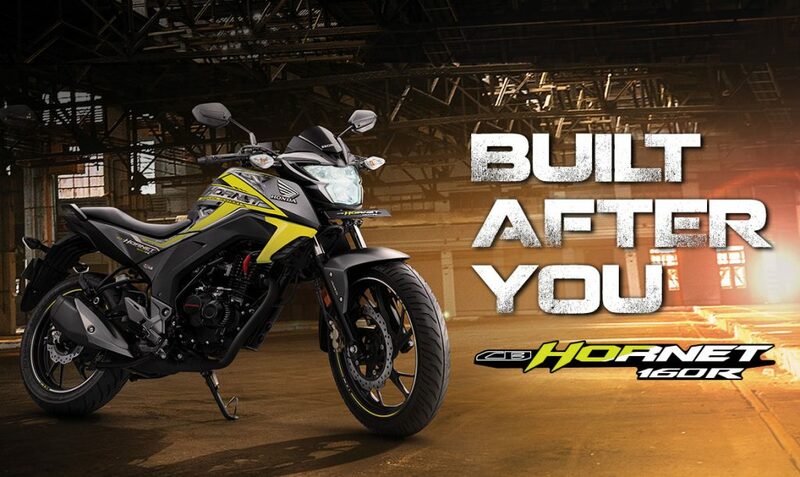 All variants are offered with 100mm front and 140mm rear tyre while front disc measuring 276mm stays standard. Rear disc is 220mm for DLX & CBS variant while standard comes with 130mm drum brake on CB Hornet 160R. All variants are equipped with a fully digital instrument console and slightly extended windshield. 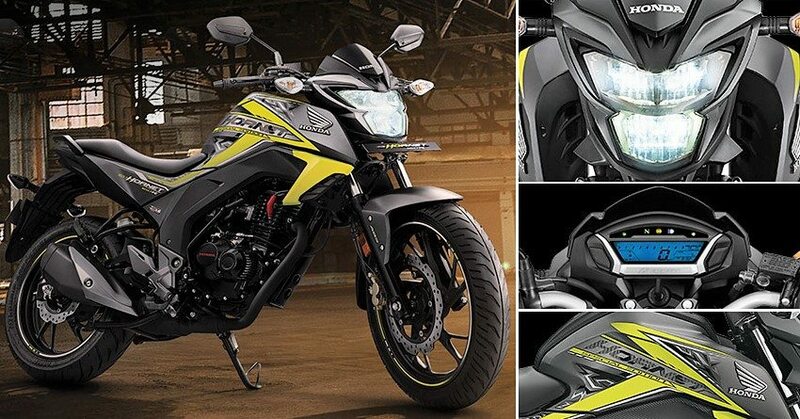 CB Hornet 160R comes in striking green, mars orange, athletic blue metallic, sports red and dazzle yellow metallic shade. A total of four variants are available and listed below. The Standard model comes with front disc and rear drum brakes, the CBS model comes with front and rear disc brakes with combined braking system. The ABS (STD) comes with double disc brakes and single channel Anti-Lock Braking System (ABS). 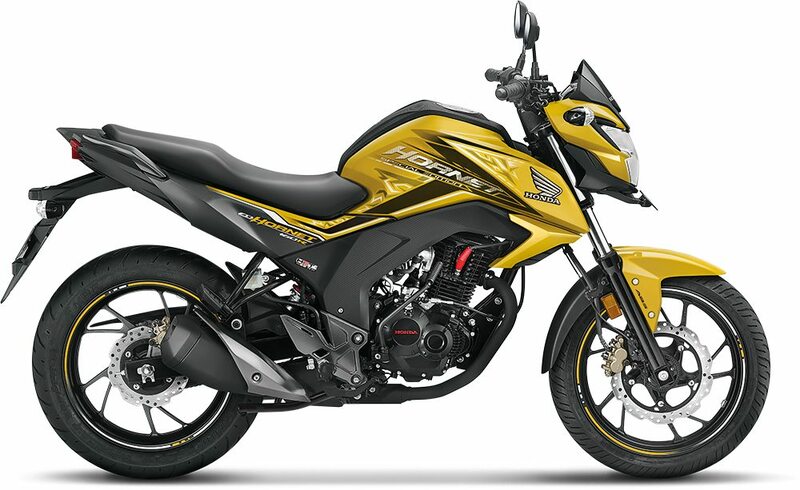 The top end variant DLX is priced @ INR 92,675 and Honda has not made it clear yet that what’s the difference between ABS Standard model and ABS Deluxe model.